Our apologize for the sound quality for Corey’s mike in this episode. His computer was not working and had to dial in via his tablet. 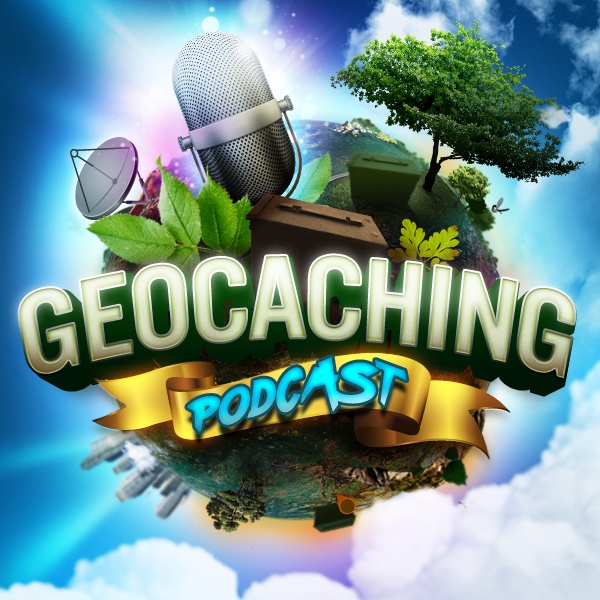 The guys get their favorite beverage and sit down to talk about all sorts of geocaching subjects. You never know what they will get into. Enjoy the show.